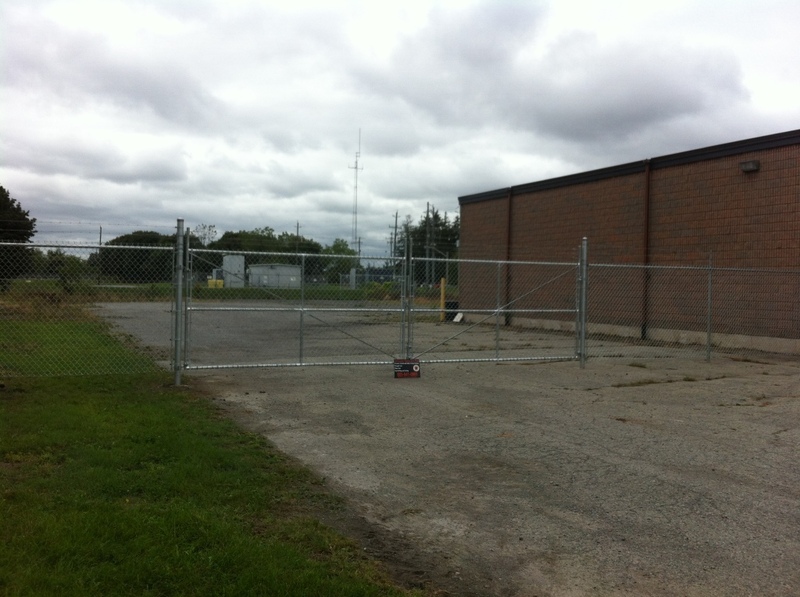 Chain link fences offer years of maintenance free, long lasting protection. 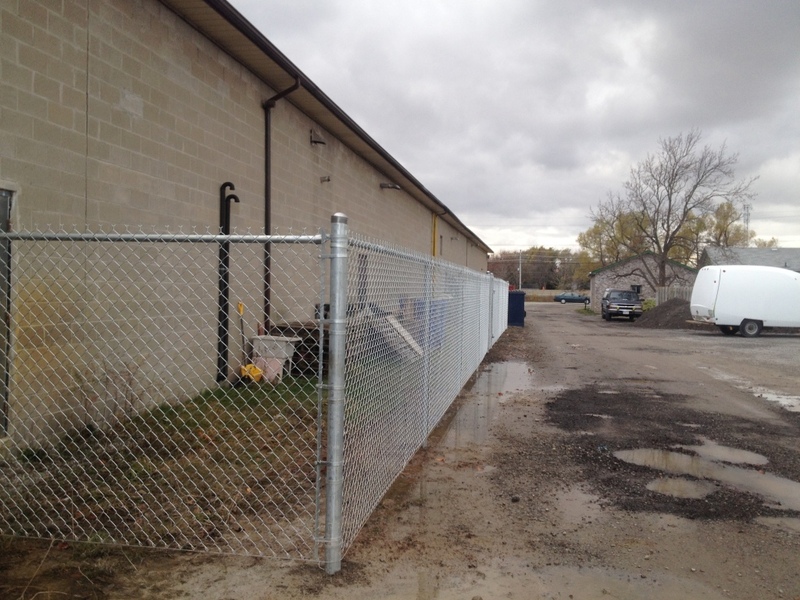 Known for its strength and durability, a chain link fence is perhaps the most economical type of fencing. 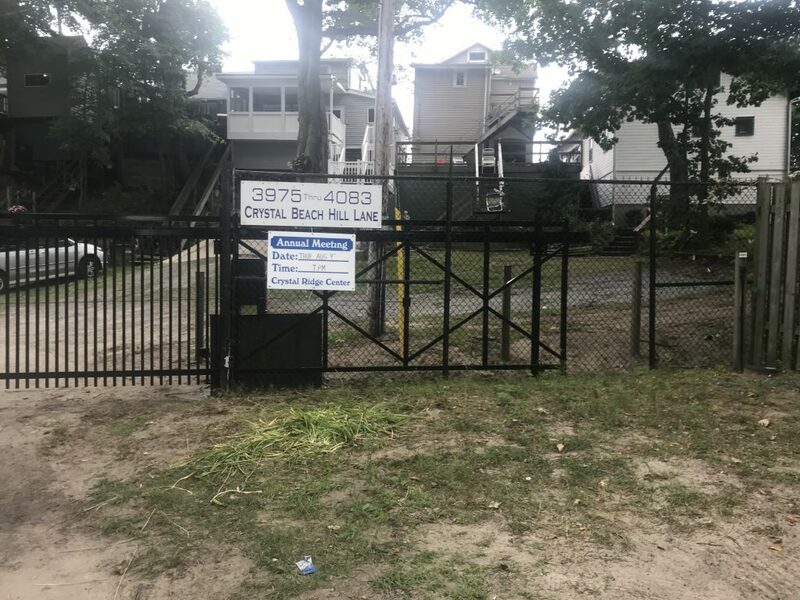 In additional to the traditional galvanized wire VanDuzen Fence also offers polyvinyl coated chain link fencing in black, white, green and brown. 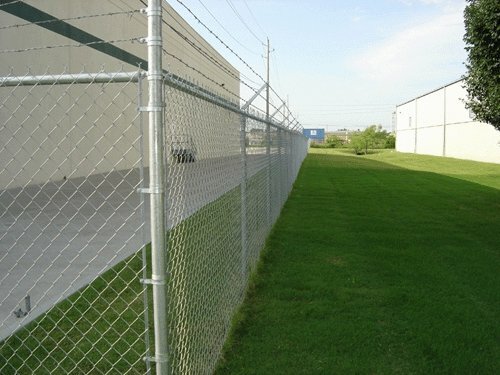 Commercial chain link fences come in standard heights of 3′, 4′, 5′, 6′, 7′, 8′, 10′ and 12′. 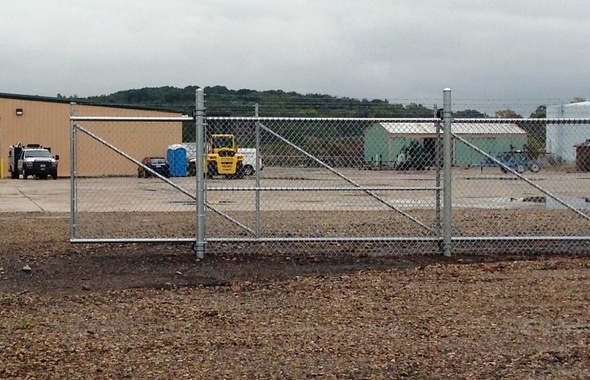 VanDuzen Fence also offers many different commercial chain link gate options to fit your needs. 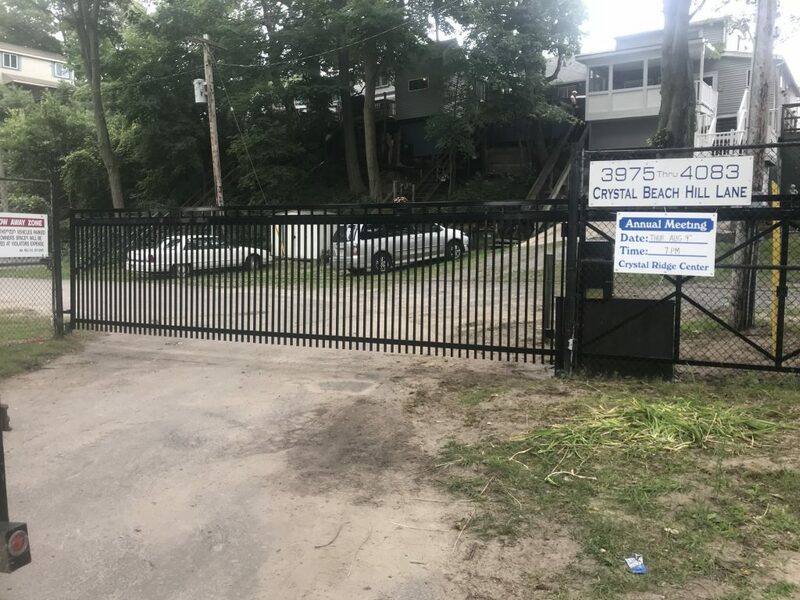 We custom design and manufacture swing gates, steel cantilever slide gates and aluminum slide gates. 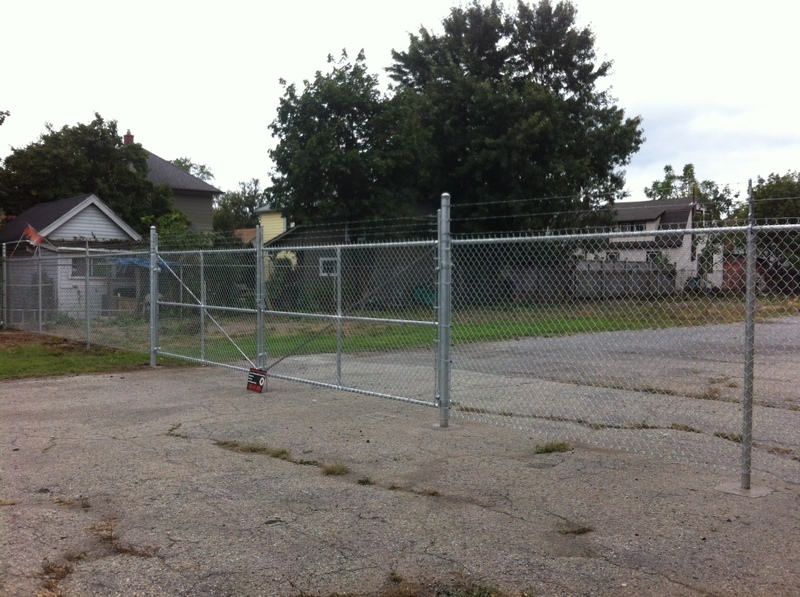 Swing gates are usually manufactured as man-entry gates but can be manufactured up to 25′ in width. 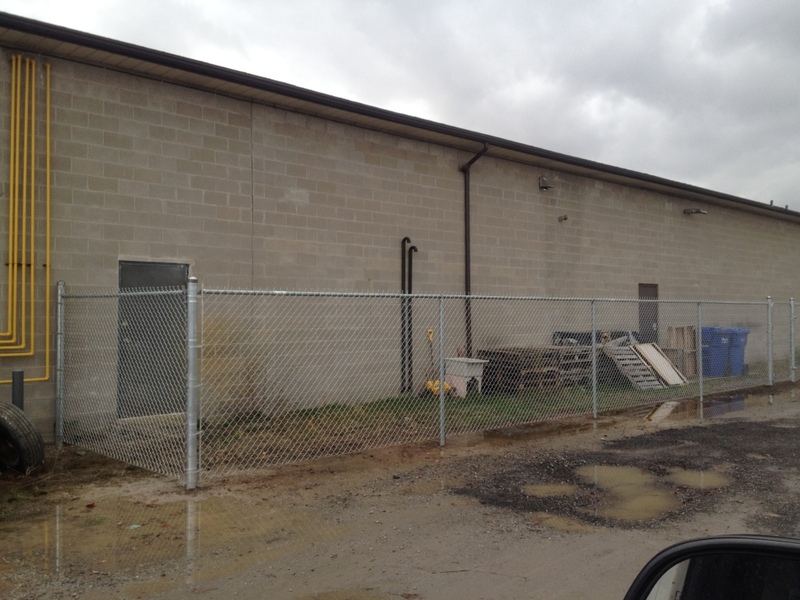 Steel cantilever gates are usually manufactured for larger openings. Standard openings range from 16′ – 24′. 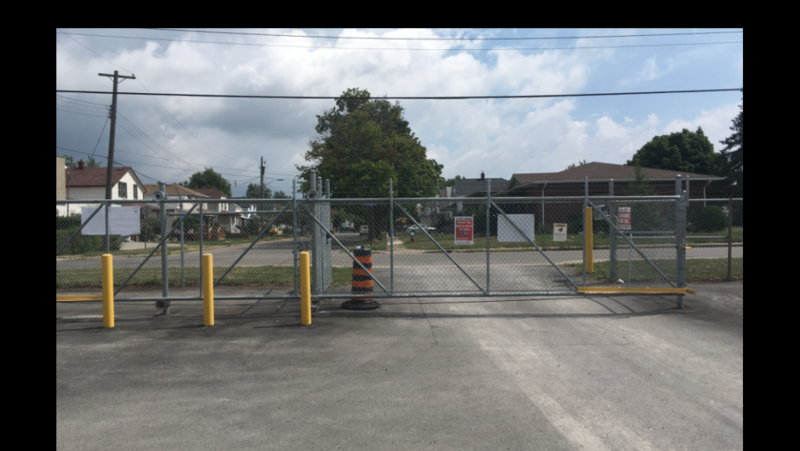 Steel cantilever gates roll on steel wheels and are not recommended when using automatic openers. 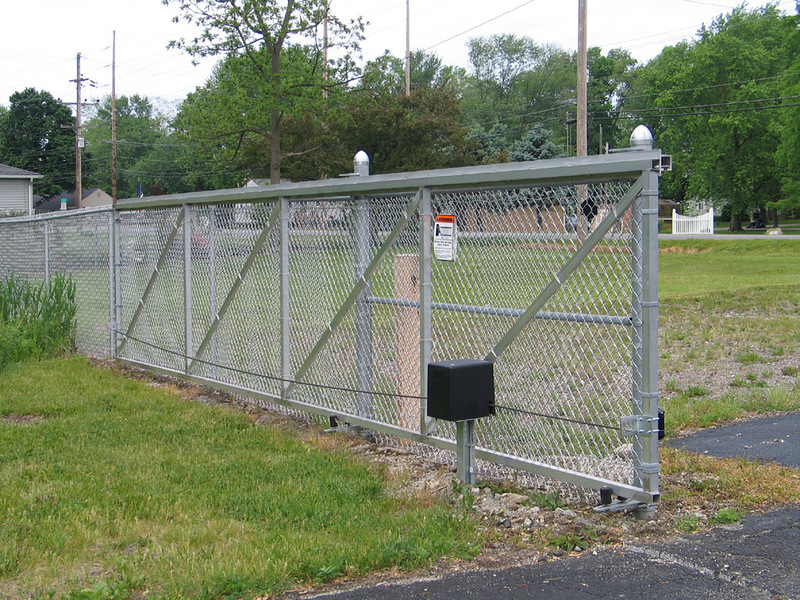 Aluminum Slide gates are usually manufactured for large openings of 16′ and larger. They tend to slide with a lot less effort due to their neoprene wheel hanging system and much lighter weight. 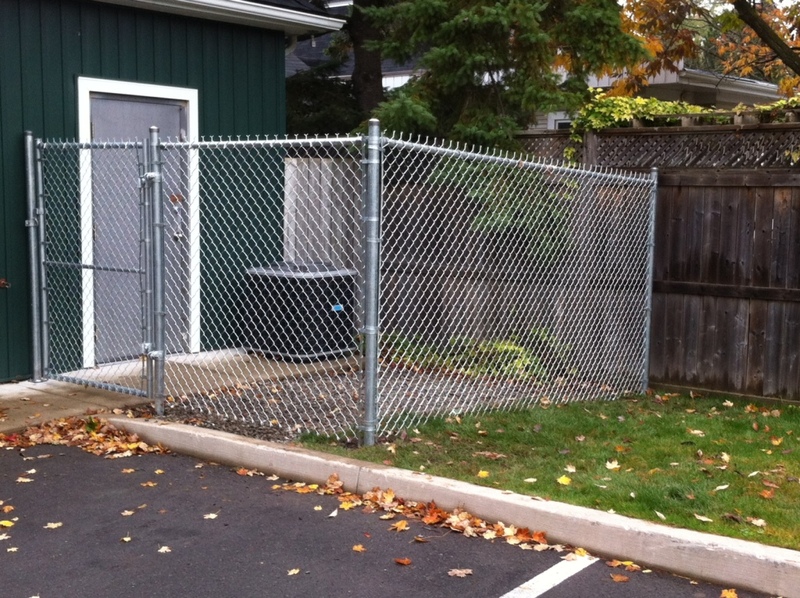 This type of gate is recommended if using an automatic opener.